1: Charge the battery Connect the cable to the stab hole of the USB cable of the charger. 2: Remove the cable on the left side of the transmitter (propo). 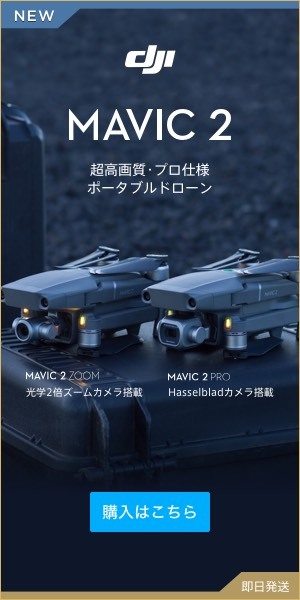 3: Plug the charger of Mavic PRO (Mavic Pro) into the left side of the transmitter.